If you are considering a reverse mortgage, there are a few key things to consider before taking the plunge. Like any financial undertaking, it is important to ponder these decisions. First, we should start with what a reverse mortgage actually is. 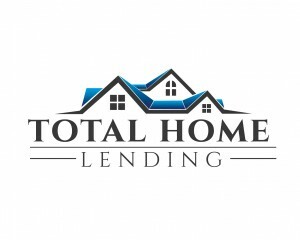 Essentially, it is a type of home loan that allows you to turn the equity you have on your home into cash. So, all of the equity you have built over the years from paying on your mortgage can become accessible funds for you to use. Typically referred to as a Home Equity Conversion Mortgage (HECM), these loans do not need to be paid back until you move out of the house. And generally speaking, with a reverse mortgage, you do not have to make a monthly mortgage payment. And for a bit of history- the first FHA-insured reverse mortgage was issued back in the late 1980’s. 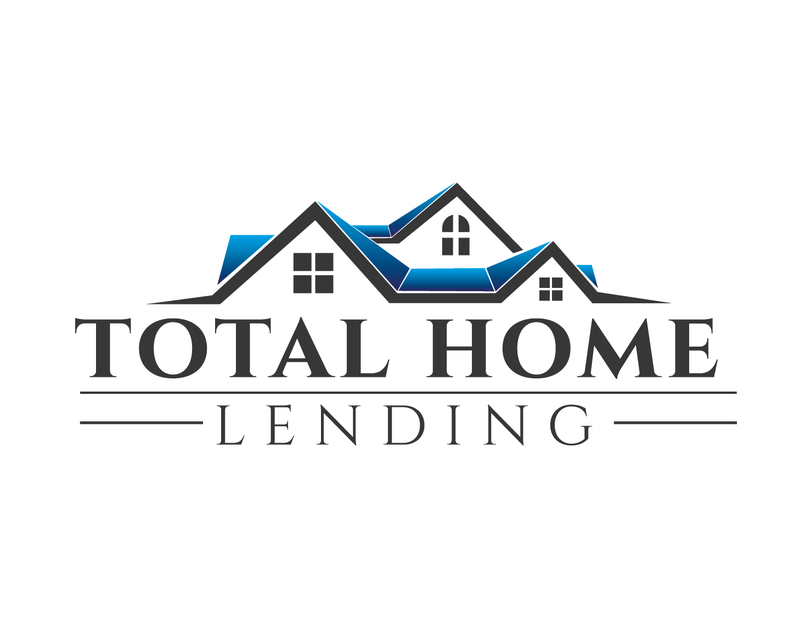 Generally speaking, these types of loans allow older, long-term home owners to access part of their home equity without ultimately having to move. Now, who actually benefits from a reverse mortgage? People who do not plan to move, people who can afford the cost of maintaining their home, and people who want to access the equity on their home (whether it is to supplement their income or simply to have for one of those “rainy days”). The longer that you have been living in your home and the older you are, typically your mortgage balance is much smaller and you have built up more equity in your home. So, life expectancy does play a factor in your reverse mortgage and how much money you will receive. Here’s an example: Bill and Sue are both 80 years old. They do not have any plans to move and are looking for a way to supplement their monthly income. After meeting with a loan officer, they get their house appraised at $300,000. With only $35,000 left to pay on their mortgage, the available reverse loan amount available to them is about $195,000. After settlement costs, their remaining mortgage balance, and other taxes & fees, there is still a sizable amount of money left to supplement their monthly income. Even to take a small vacation. 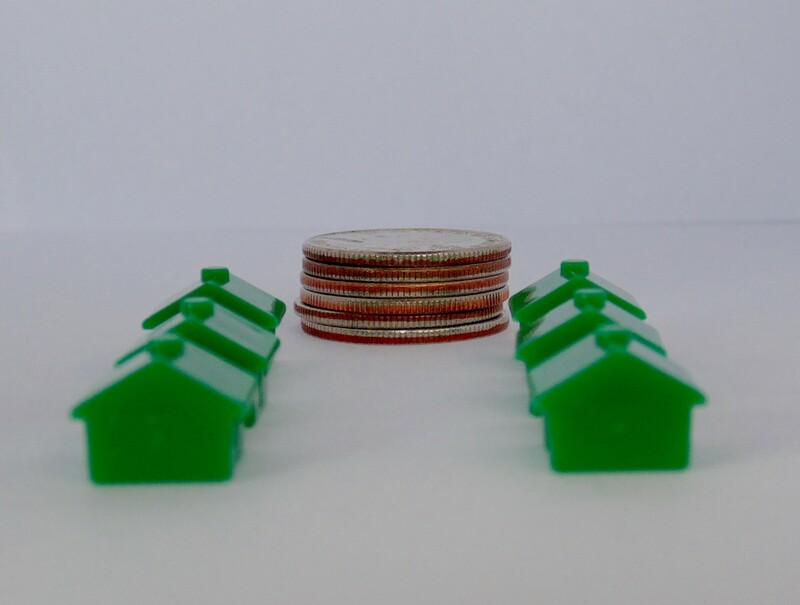 While a reverse mortgage sounds like a great idea, they are most beneficial when you have been living in the same home for quite some time (and have been regularly paying on your home mortgage) and if you are planning on staying in the same home. Wondering if you are in a good situation for a reverse mortgage or simply want to discuss all of your options, speak with one of our loan officers. We are happy to talk through your unique situation and find out what options are best for you.